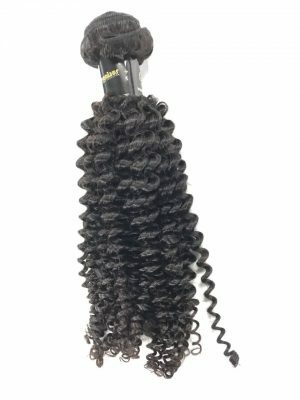 All hairs origin is Brazilian All natural black extensions may be bleached and/or colored All closures and frontals are pre-plucked All closures are 4x4 Color is only available in natural black. 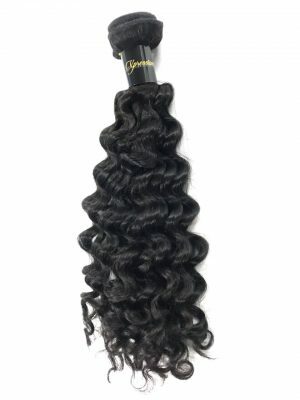 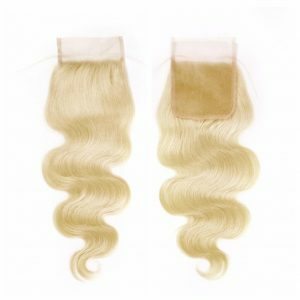 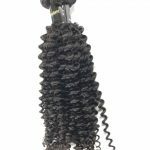 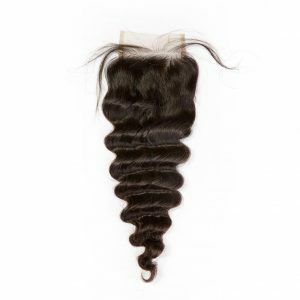 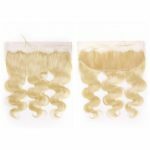 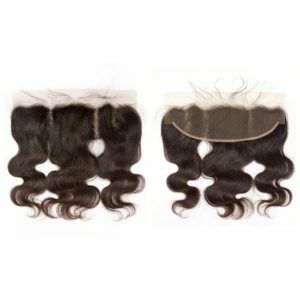 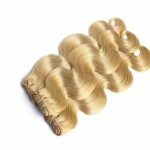 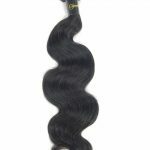 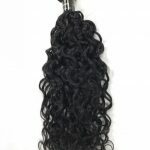 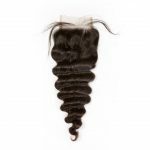 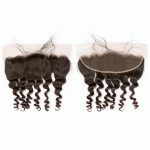 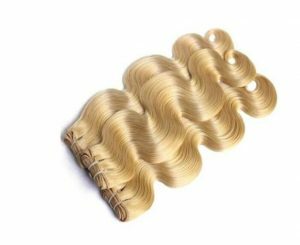 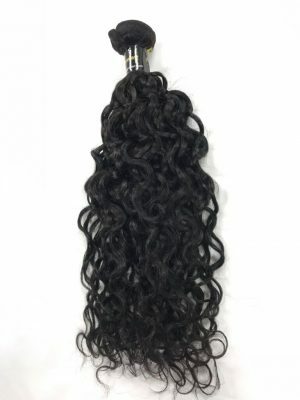 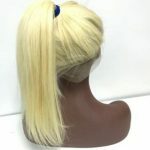 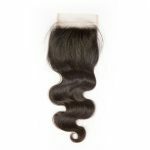 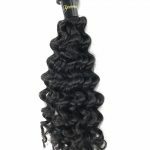 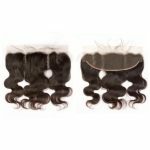 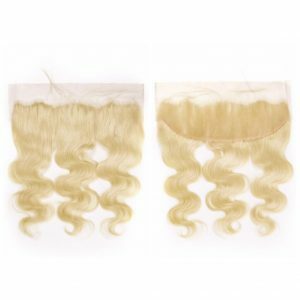 All hairs origin is Brazilian All natural black extensions may be bleached and/or colored All closures and frontals are pre-plucked All frontals are 13x4 Color is only available in natural black. 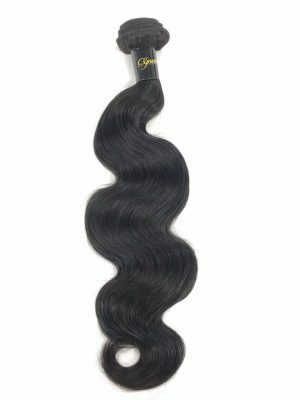 Sign Up For Promo Codes & Beauty Tips! 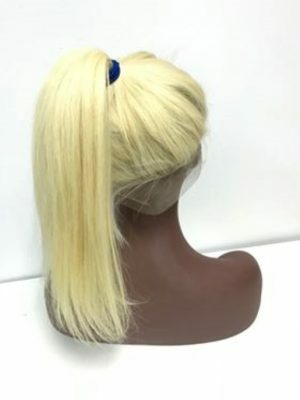 Is This Your First Time Hearing About Us?